Costly Oracle Support and ever changing rules to Licensing Oracle software means you need a trusted partner to identify savings and future cost avoidance. We do that. At Explorer, working smarter and saving money are the same thing; we bring this approach to every customer relationship. The obvious starting point is how you structure your licence agreements with Oracle, but other substantial savings can come from hardware, running costs and inefficiencies in your existing system preventing further growth and costing the business from reputational damage or loss of customers. Our in-house experts solve problems using Oracle technology, develop applications and support a vast amount of Oracle solutions across a wide range of industry sectors. It is this deep wealth of experience that we bring with us when we analyse your Oracle setup and look for cost savings. 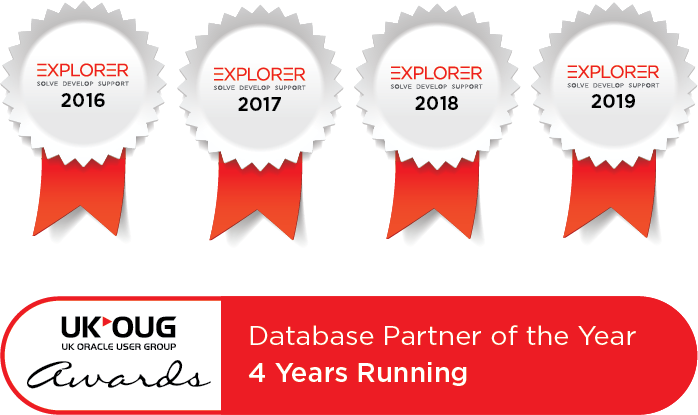 Our License Advisory Service is effectively a combination of an Architecture Review and Software Asset Management Review to understand your current Oracle deployment, running costs and align that to future business objectives and cost reduction requirements to present you with a thorough plan to realise these savings. For free. The procedure is unobtrusive and free, taking up little or none of your team’s time and budget. Meaning that finding savings will cost you nothing. In cases where substantial changes to your current system configuration are required, we can even offer various Proof of Concept services before you commit to any further action or expense.